Canton, Mass. (October 27, 2014) – Baskin-Robbins, the world’s largest chain of ice cream specialty shops, is helping fans nationwide prepare for Halloween with a frightfully delicious and fun Twitter sweepstakes in partnership with The Hershey Company, makers of Heath® Bar candies. 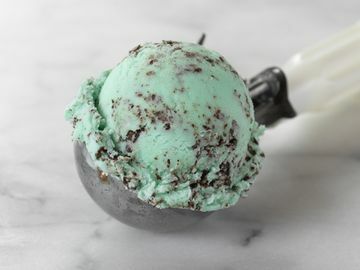 All this week, Baskin-Robbins will be giving fans the chance to win a $50 Baskin-Robbins gift card and free Heath Bars for a year. 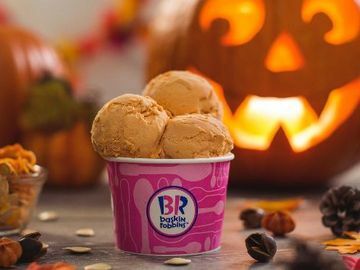 Beginning today and ending on Halloween, Baskin-Robbins will post Halloween-themed questions on Twitter about Heath Bar candies and Baskin-Robbins frozen treats. Guests may “enter if they dare” and tweet their responses to @BaskinRobbins with the hashtag #TrickBRTreat. 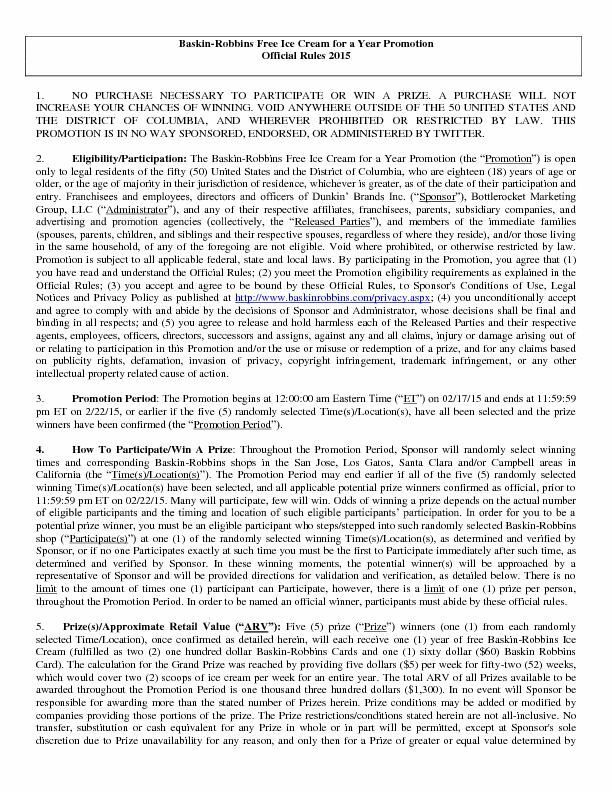 The entry period will be 11:00am-4:00pm EST each day and two winners will be randomly selected daily to receive a $50 Baskin-Robbins gift card and free Heath Bars for a year. No purchase necessary, must be 18+ to enter. Void where prohibited. 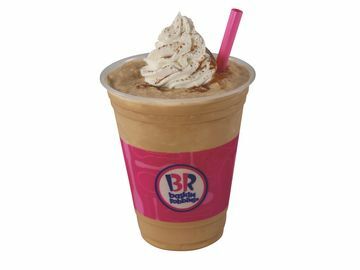 For additional terms and conditions related to Baskin-Robbins’ #TrickBRTreat Twitter Sweepstakes, visit: http://bit.ly/1DgvD9d. 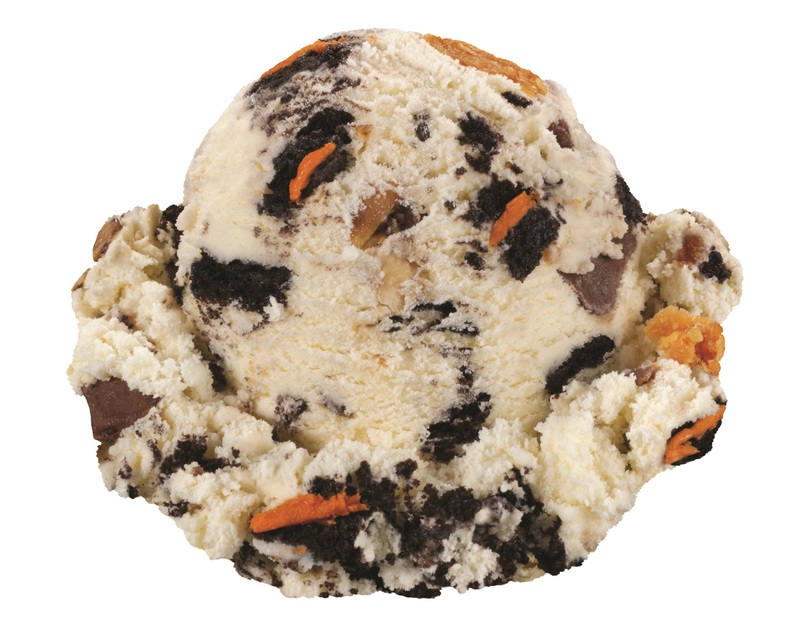 In addition, Baskin-Robbins is celebrating the Heath Bar, a delicious combination of toffee and milk chocolate, at participating shops nationwide by offering a Heath® 31º Below®, which features smooth and creamy vanilla Soft Serve blended with Heath Bar candy pieces. 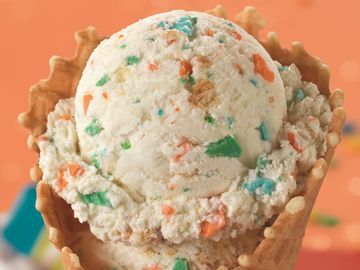 Heath Bar candy pieces are also available as a topping option on Baskin-Robbins’ full range of hard scoop ice cream flavors and lineup of ice cream sundaes. Also, with Halloween fast approaching, Baskin-Robbins is helping guests celebrate the holiday with its Pumpkin Patch Cake and Fall Harvest Roll Cake, which are customizable with a guest’s favorite ice cream and cake flavor combination, including seasonal ice cream flavors such as Pumpkin Pie. These designs, as well as many others, are available to order through Baskin-Robbins’ online cake ordering website at www.baskinrobbins.com/onlineordering. 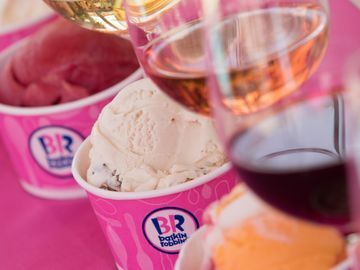 To learn more about Baskin-Robbins and its wide range of ice cream flavors and frozen treats, visit www.BaskinRobbins.com or follow the brand on Facebook (www.facebook.com/BaskinRobbins), Twitter (www.twitter.com/BaskinRobbins) or Pinterest (www.pinterest.com/BaskinRobbins31).